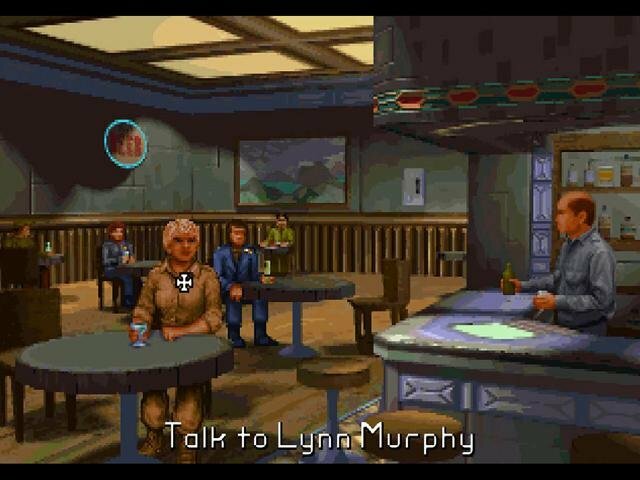 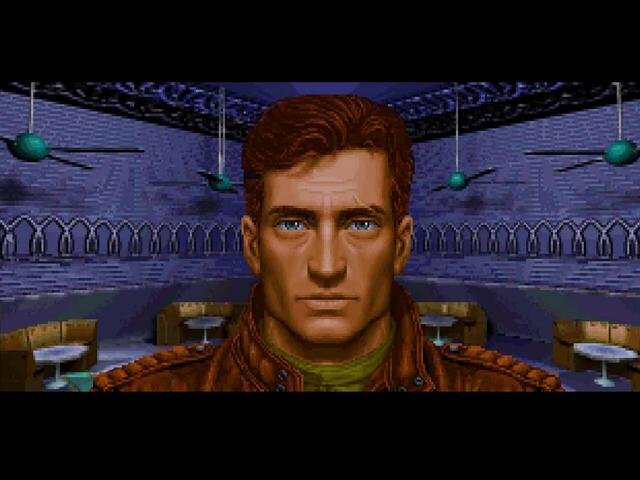 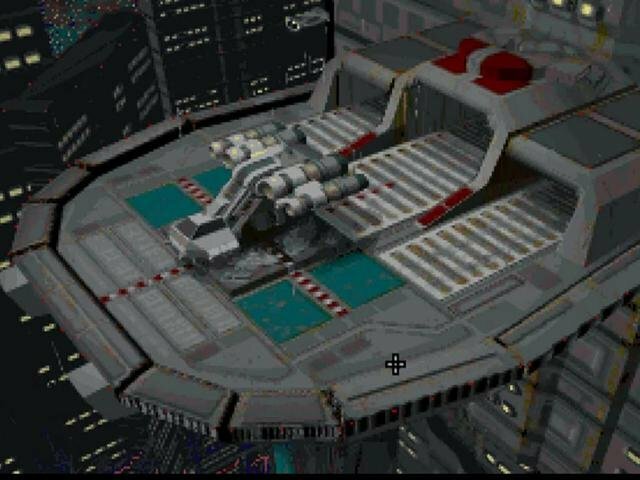 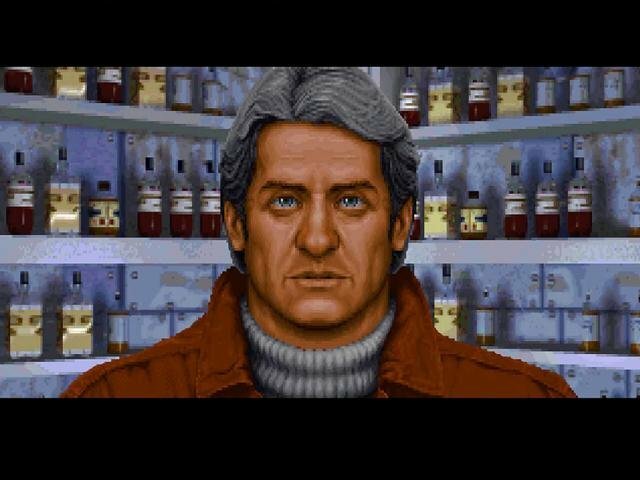 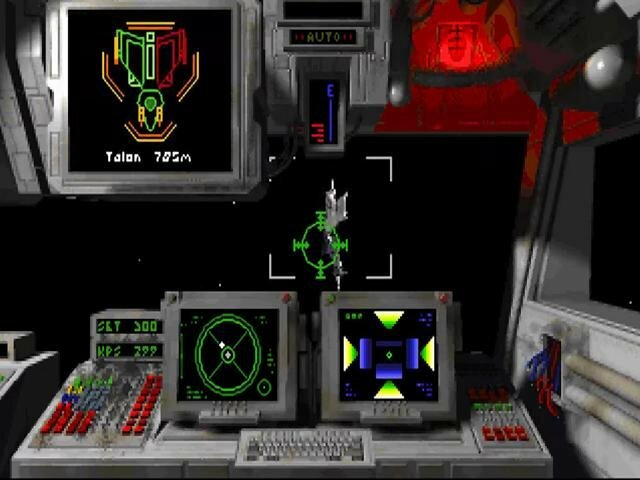 It’s true ORIGIN wasn’t venturing into hither unventured space with Wing Commander: Privateer. Some of the early ideas on the space trading and exploration game has been explored by Elite way back in the 1980s, but with Privateer you do get all of those fancy early 90s graphics, sounds and high production that are common throughout ORIGIN’s famous space shooters. 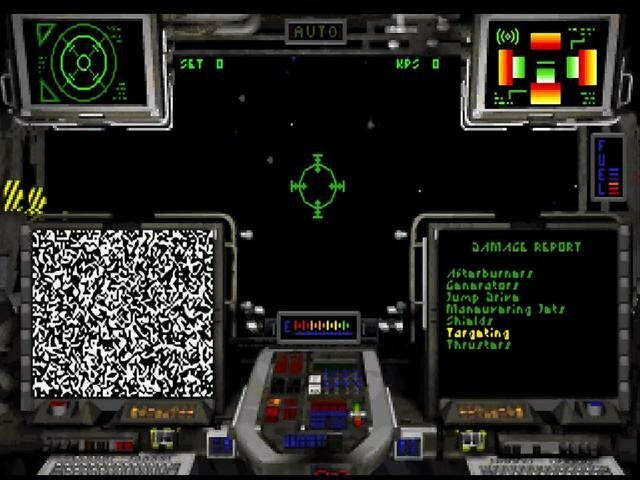 You launch, you trade, you mingle, you earn credits and blast any assorted space pirates that have the gall to challenge your business ventures. 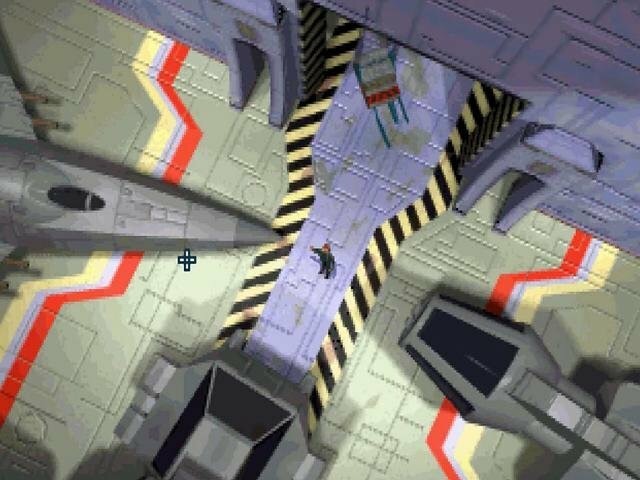 At the very least you die trying. 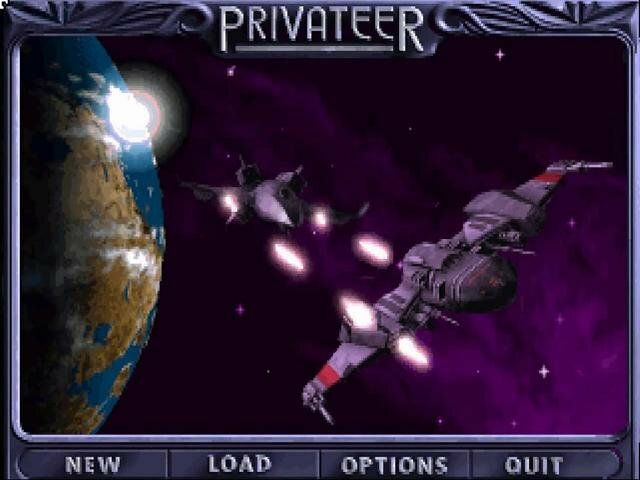 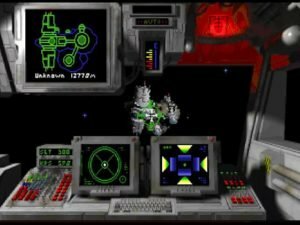 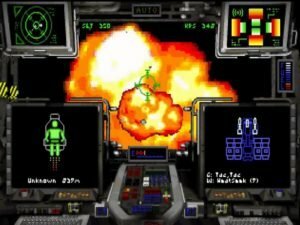 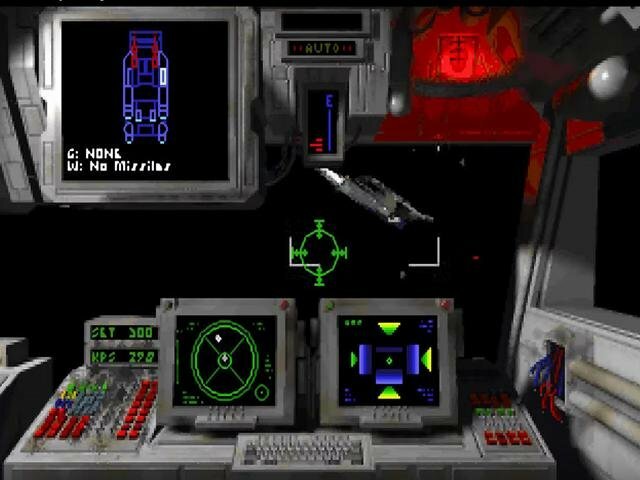 Unlike the heavily scripted Wing Commander 1 and 2, Privateer is more of a sandbox game. 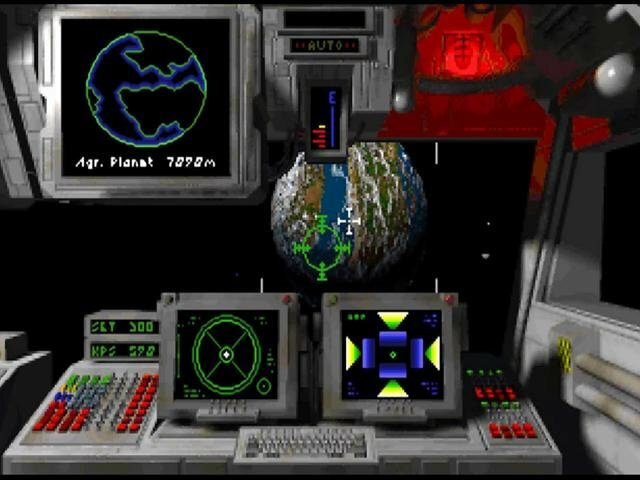 You can launch from planet to planet, each with its own resources, missions and gear. 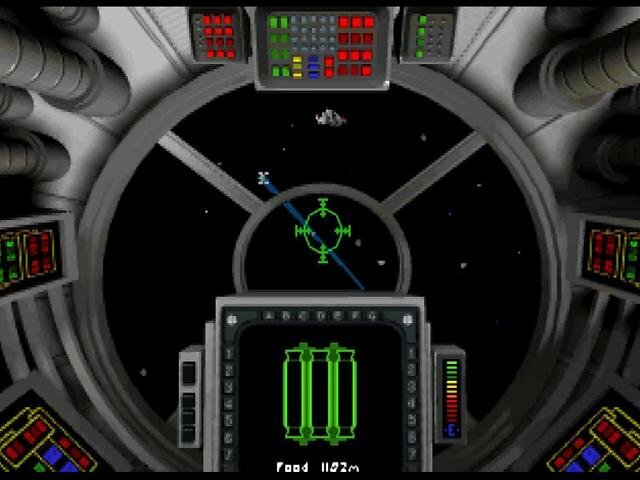 You can load up on missions to perform, change your weapons, buy a new ship if you have the greens, or trade in goods from around various systems. 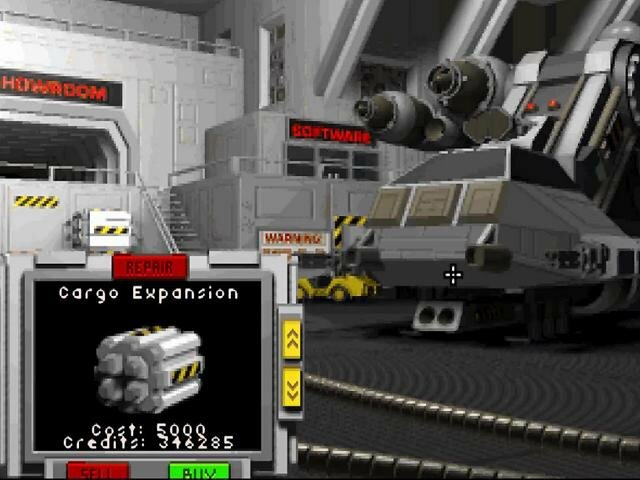 Earning enough money to upgrade your equipment is definitely a slow and difficult process, since you have to trade carefully and are always at the mercy of pirates. 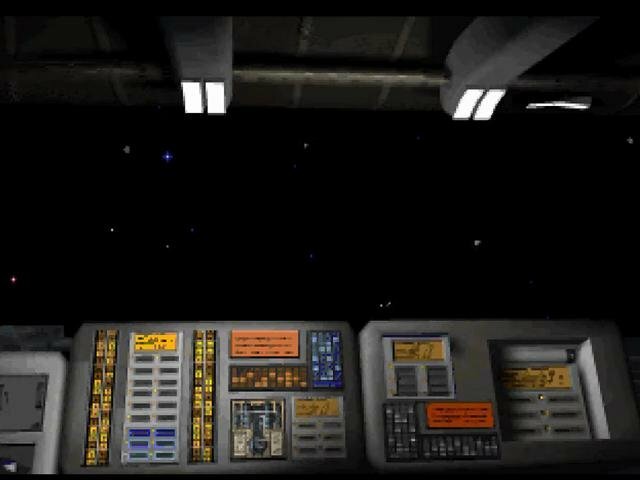 It takes some time, but a little upgrading will go a long way in engaging enemy ships. 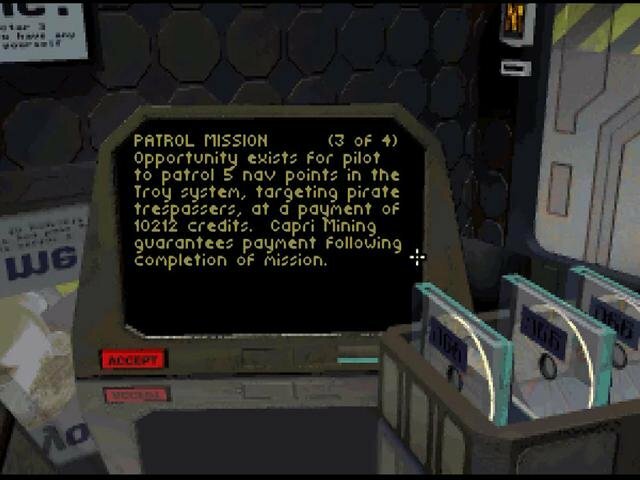 There are also some high-paying plot missions you can find later on, although the plot as a whole is more of a sideshow that you can avoid completely by freelancing. 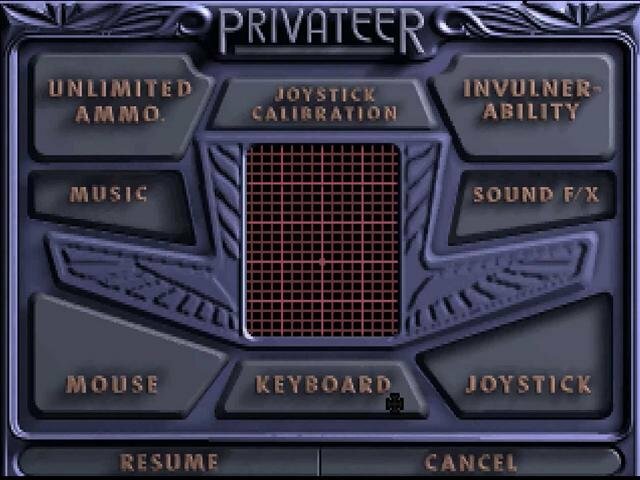 Privateer definitely is a big game with the potential to last for ages. 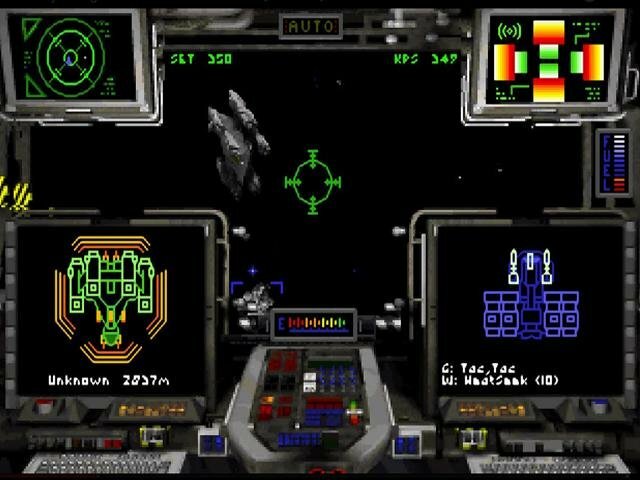 The drive to get better gear and better ships to attempt more lucrative missions is a strong motivator that pulls you back for hours on end, and while the space combat portion itself has its justifiable criticism – some people love it, some don’t – the game’s scope and sheer vastness are commendable and a very cool accomplishment.